AMJAZZ Dance Studios is a family owned business. Pam Shanks is the Director and a teacher at the studios and Pam’s daughter Nikki Wilkinson is the Principal Teacher and Choreographer. Sandra is our Administrator in the Office and we have a staff of 7 Teachers/Assistants that work part-time and all offer a wealth of experience from their years of dancing and teaching. AMJAZZ Dance Studios is a techincal training dance school which offers specialized and structured dance classes, providing each dancer with solid training in both technique and performance. 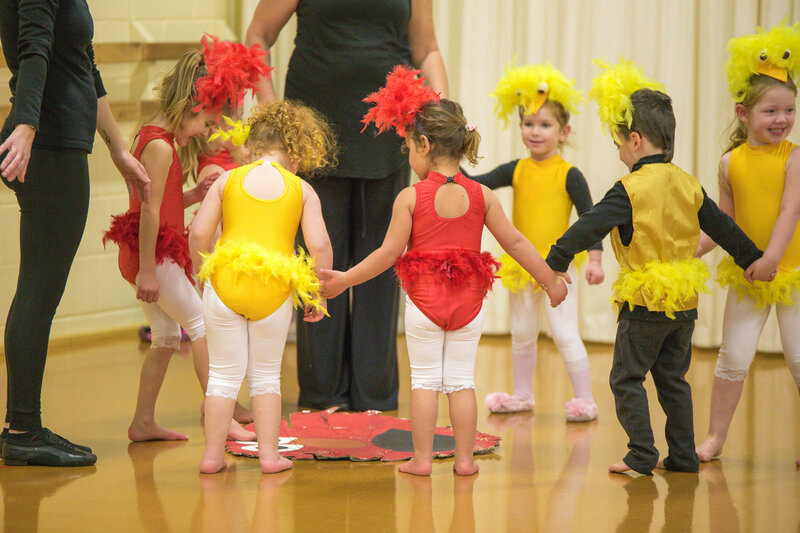 In each of our genres, students are encouraged to achieve, and grow as a dancer and an artist. 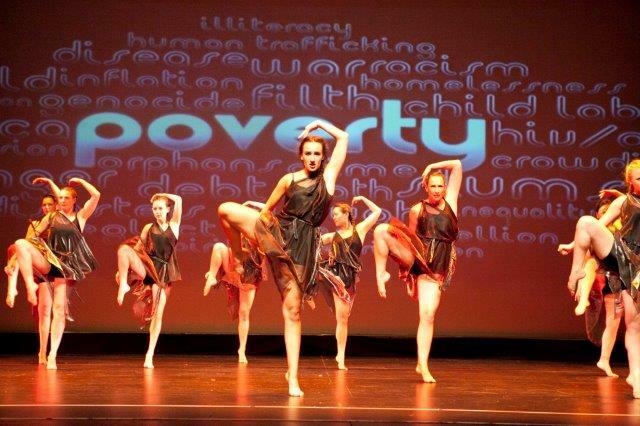 We ask that all new dancers enrol by contacting the Office or using the Contact Us page on this website. We teach the American Jazz Dance Affiliation (AJDA) syllabus from Intro 1 to Advanced Solo-Seal. The American style of Jazz is danced low and fast, and has a ballet base. 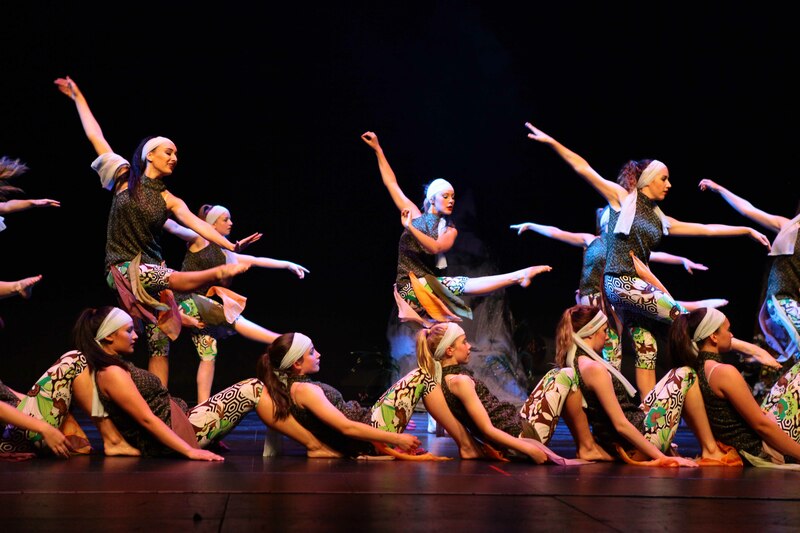 Both male and female dancers can enrol from the age of 6 years. Adult classes for beginners or adults returning to dance are also available. We also offer a Pre-Intro Jazz class for dancers aged 5 years. The Pre-Intro Jazz class is based on the AJDA Syllabus and offers younger dancers an introduction to structured classes prior to sitting formal exams. The AMJAZZ Mini Movers classes are for pre-school children aged 3 and 4 years. These classes involve choreographed exercises, dances and movement to music with Bronwyn Woolford. Bronwyn is trained in and has taught Early Childhood, and in 2007 Bronwyn became the senior teacher for AMJAZZ Mini Movers classes (preschool students). Bronwyn also teaches AMJAZZ Pre Intro Jazz and takes solo competition classes for students who want to compete individually with very rewarding results. AMJAZZ Mini Movers work towards a Cushion Concert each year to showcase their new skill to Mum, Dad and the Family. 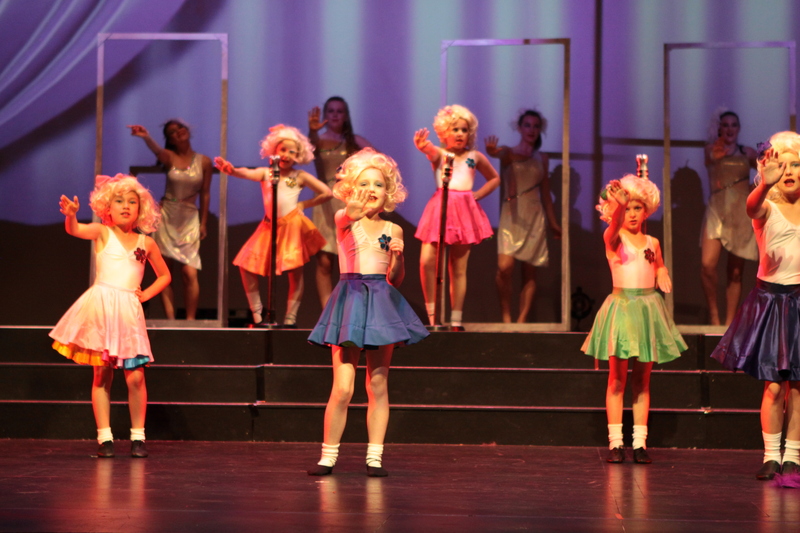 Each Mini Mover gets their own creative and colourful costume to perform in. We are a member of the Asia Pacific Dance Association (APDA) who offer the Urban Ignition Hip Hop Syllabus. 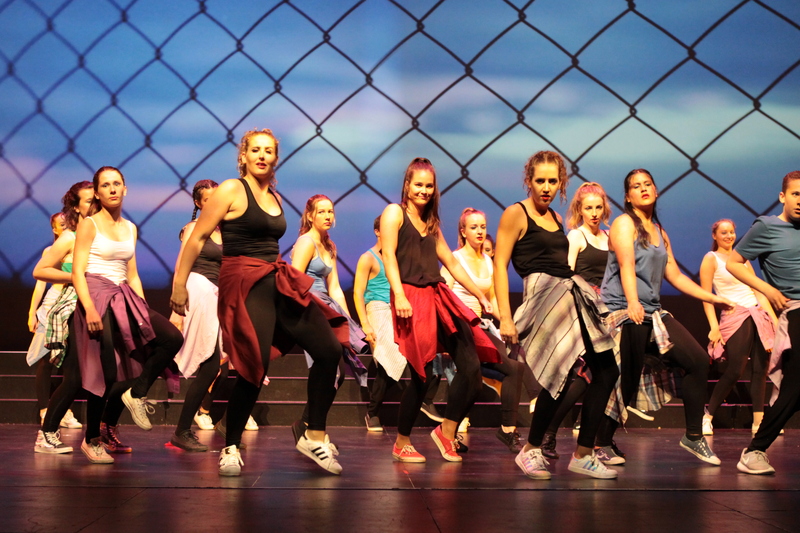 This syllabus is recognised both nationally and internationally, and provides the dancer with a solid Hip Hop technique. 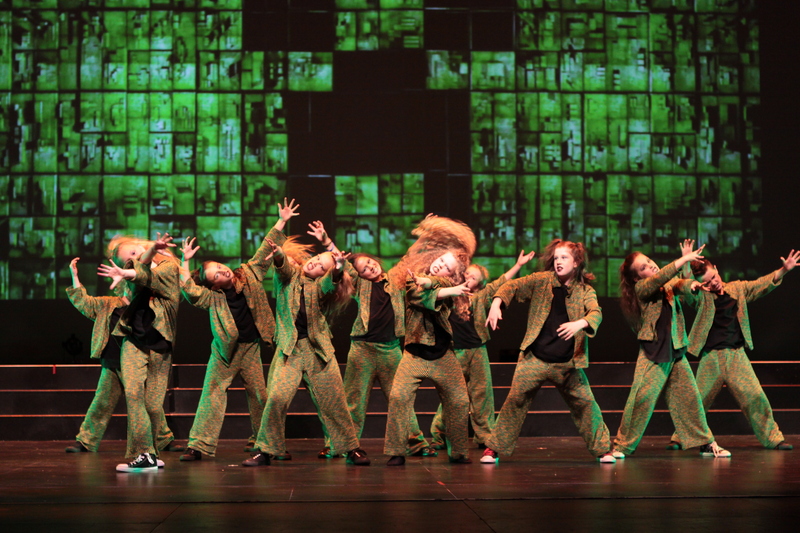 Dancers are also encouraged to find their own Hip Hop style through choreography and performance. 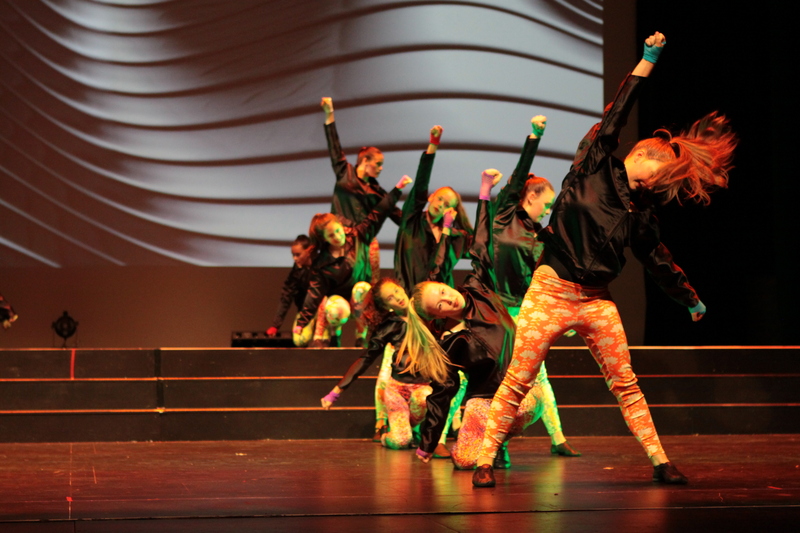 We offer Urban Ignition Hip Hop for both male and female dancers aged between 7 years to Adult. The Lucidity Contemporary Syllabus, offered through the Asia Pacific Dance Association (APDA), combines strong and controlled leg work with emphasis on torso control and contract-release, floor work, fall and recovery. Unpredictable changes in rythym, speed and direction are incorporated. Both male and female dancers can enrol from the age of 7 years. We currently offer 10 levels of the Lucidity syllabus. Adult classes for beginners or adults returning to dance are also available. We teach the American Jazz Dance Affiliation (AJDA) Tap syllabus . The AJDA Tap offers a modern twist to the original tap dance style. Both male and female dancers can enrol for Tap from the age of 8 years. 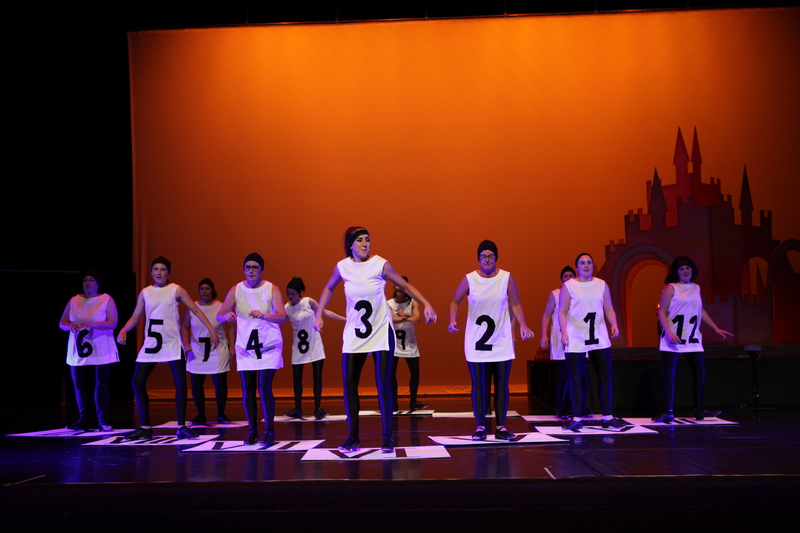 We offer all 8 levels of the AJDA Tap syllabus (Levels 1-8). Adult classes for beginners or adults returning to dance are also available. New to AMJAZZ in 2018! AcroDance is a combo of Dance and Gymnastics. Designed to add flare to dancers choreographed routines. These classes focus on buliding the correct technique and strength for gynmastics “tricks” and dancers will improve on flexibility and confidence. Open to both male and female dancers from 8 years. 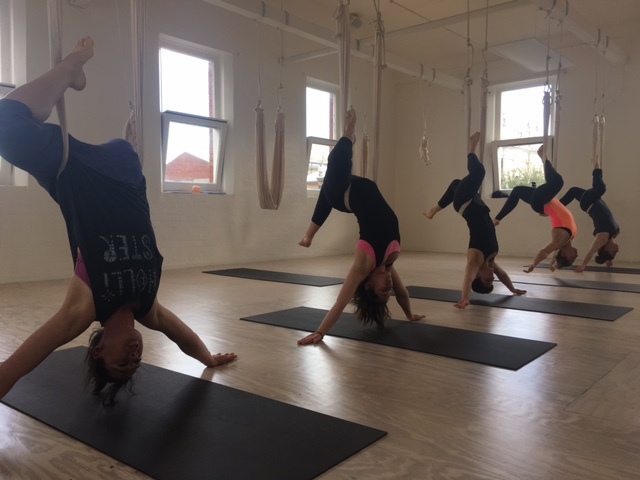 Described as Yoga and Dance on silks, Aerial Body Conditioning is a new, fun way to add variety to your practice. Experience deeper stretching and strengthening with poses you otherwise may not have the strength to achieve. Aerial Body Conditioning improves circulation and freedom in the entire body and creates a serene lightness of being. No experience in Yoga or Dance required, just a ‘give it a go’ attitude! Classes available for Teens and Adults, males and females.